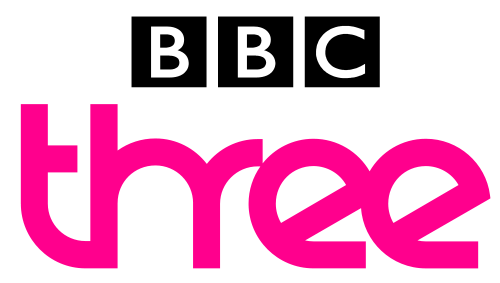 According to reports, it looks like BBC Director General Tony Hall plans to axe BBC Three as a way of saving the bulk of his £100m budget deficit. As with the proposed, then U-turned, plan to close BBC Radio 6 Music in 2010, there are strong arguments for retaining BBC Three. It’s the BBC’s only youth-oriented TV channel, with a target audience of 16-34 year olds. It’s been a testing ground for new ideas and programmes, many of which have gone on to great success. Whether the likes of Little Britain and Gavin & Stacey are to your personal taste or not, BBC Three undeniably provides innovative and unique programming, and caters to a niche which is otherwise ignored by commercial and other BBC channels, thus contributing to the BBC’s public service remit.